This fall season take your significant other to none other than Montreal, where you can have a relaxing time during the day and a spooky time during the night. This weeks Better Dating Ideas Montreal takes a walk down the dark side. 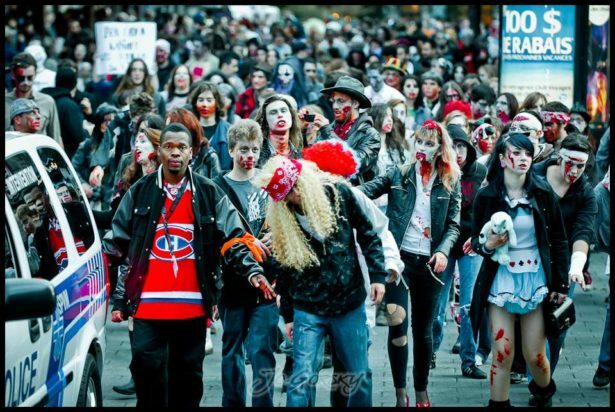 Montreal is hosting its first ever Halloween festival downtown Montreal, including three separate events over the weekend of October 27th – 29th. All of these events are free of charge, but not free of a scare! October 27th is Rise of the Dead from 6:30 pm – 11:00 pm, October 28th is The Zombie Walk from 1:00 pm – 11:00 pm and October 29th is the Great Wizardry Fest from 12:30 pm – 5:00 pm. It’s taking place in Places des Spectacles. Jack-o-lantern’s are the heart of Halloween fun, next to dressing up that is. 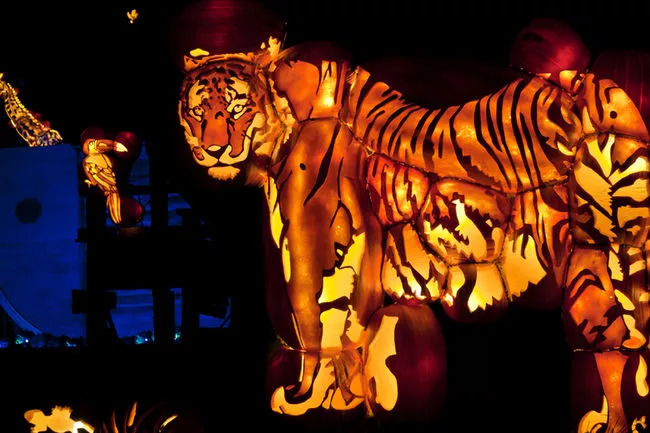 At Pumpkinferno, a pumpkin lantern festival, you can enjoy artwork made out of jack-o-lanterns. What’s better than kissing in front of fireworks? 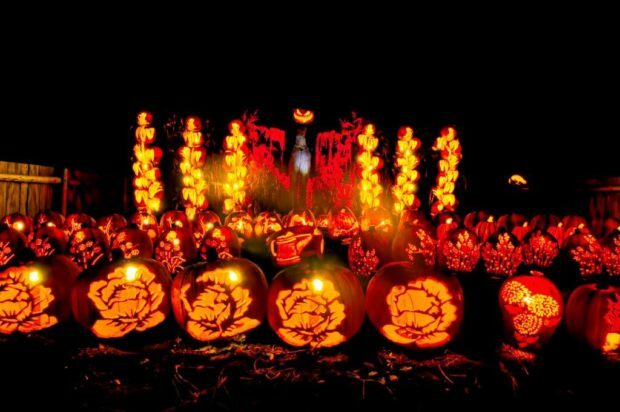 Kissing your boo in front of jack-o-lanterns. Admission price starts at $14.95 per person, in Upper Canada Village. There’s nothing like a little murderous axe throwing that brings Halloween into the air. 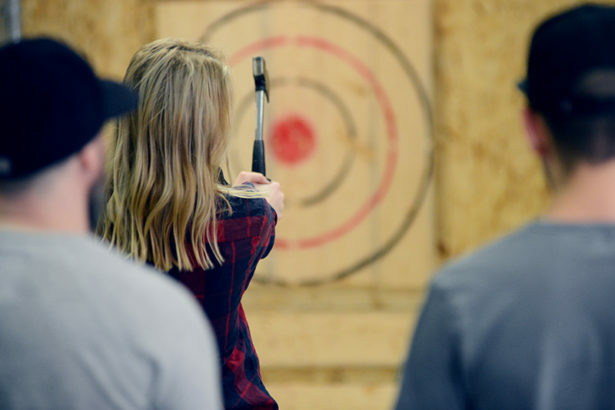 You and your significant other can practice axe throwing at one of two locations in Montreal; Downtown Montreal or in Brossard. Both locations offer a target where you and up to two others can enjoy throwing axes at a target.